You know the importance of website interface & appearance for business & traffics, etc. It leads customers view & attentions to discover your store. Before launching any website project, you have to find answer How your website look will be because it ‘s one of the first steps in creating a Ecommerce website. A suitable template website will be perfect if you choose a premium theme with high-quality content & ease to use that helps to engage more customers. But choose a template among numerous providers in the market is not an easy task. 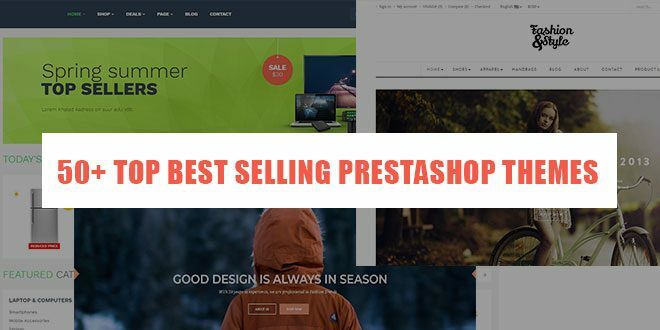 In order to save your time & cost effectively, we are very pleased to list all “Best 50+ Best Selling PrestaShop Themes on Leotheme”. 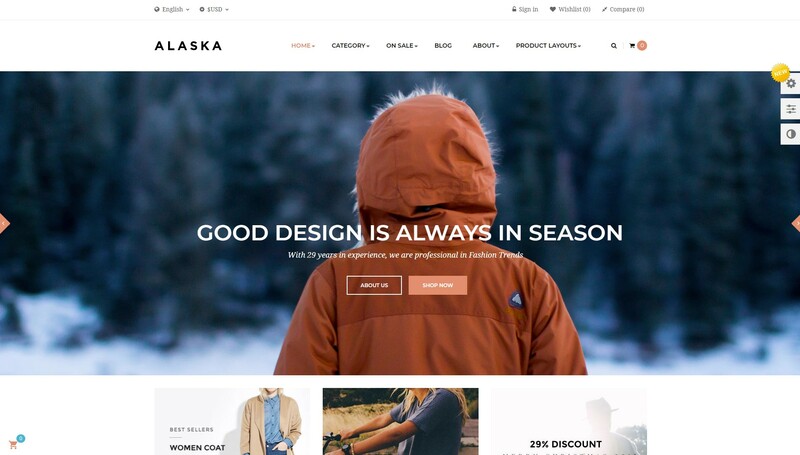 They are all fully responsive, highly suitable for any Ecommerce as Fashion, Electronics, Supermarket or Pet Store or Constructions, … Rich content & flexible layouts in endlessly customization will let you use Leotheme PrestaShop Theme is the best. 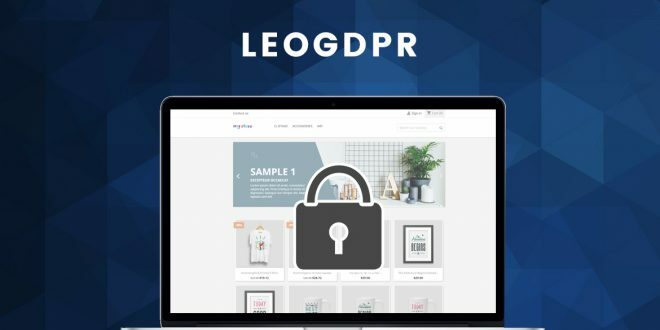 Plus, thanks to building on Leotheme Framework 4.0 with powerful PrestaShop Modules such as Ap Page Builder, Leo Mega Menu, Leo Slideshow, Leo Blog, Leo Quick Login, Leo Search, … they becomes the best tool builder in PrestaShop. They are also time-saving, highly organized and reliable. These features are the reasons for which PrestaShop Theme is the most popular template on the internet. Leo Fashion is compatible with PrestaShop 1.6 & 1.7. The theme comes with all amazing set of tools & features that make best conversion rate, interactive pages & website. Leo Fashion is featured with 04+ Premade Demos Homepages & CMS Page in the latest & greatest web development technologies, HTML5 coding, CSS3, Bootstrap 3.x & 4.x. The best selling PrestaShop Theme – Leo Fashion supports to build great website for Fashion, Underwear & Flower Shop, etc. 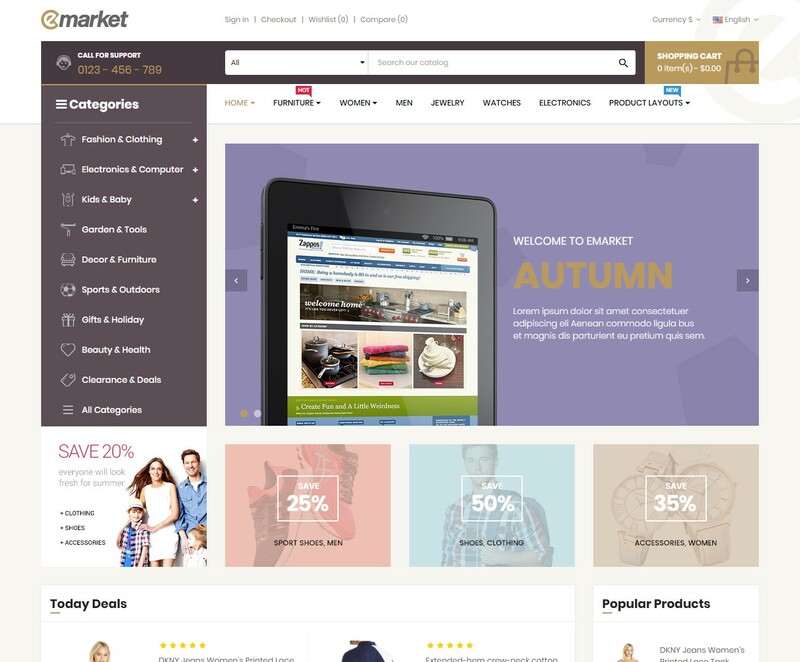 The next best-selling PrestaShop Themes is Leo Bicmart. Bicmart performs with all amazing advanced features at the top-notch level to sell a huge ranges of products. It’s possible to customize endlessly any part of theme to make it difference from other. Eye-catchy Image Slider, Attractive Hot Deals, Amazing Vertical & Horizontal Menu in 04+ different homepages & other important CMS page helps to display for your content & layout at ease. Furthermore, by 1 click installation, you are able to install all content & layouts for your website in minutes. Specially, this theme is strongly compatible with Ap Marketplace – PrestaShop Marketplace Multivendor Module. When installing PrestaShop Marketplace Module, sellers/vendors can sell their products to gain commission & push marketing as well. 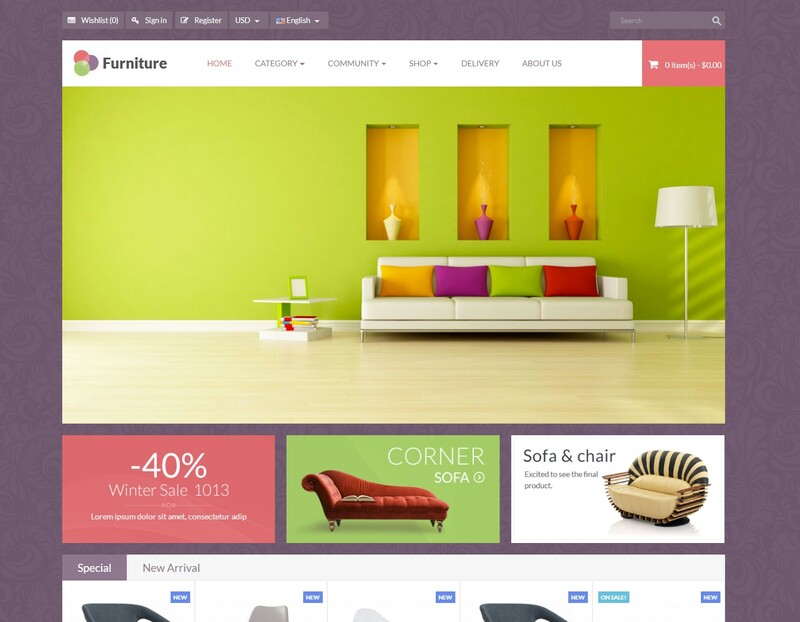 If you are looking for the Best PrestaShop Themes for Furniture & Home Decor Store? Leo Coolstuff will be best choice for you. 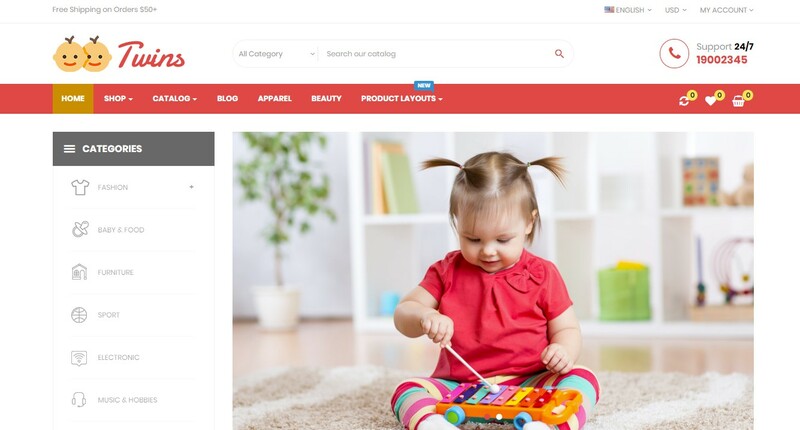 Of course, Leo Coolstuff is also one of the best selling Prestashop Themes on Leotheme for Furniture field. Flexible layout & rich content lets you add/edit them in your hands. It is designed for any e-commerce websites. For example: Furniture store, fashion store, accessories store, shoes store, restaurant, mobile store, high tech store and multi-stores. In addition, bright background and clean layout highlighted your products, full width slides & attractive banners to showcase your hot trend products or the newest products to immediately approach your customers. Information blocks and Social Networks are nicely display for your customers to track the information they need as discount order, promotion activities. 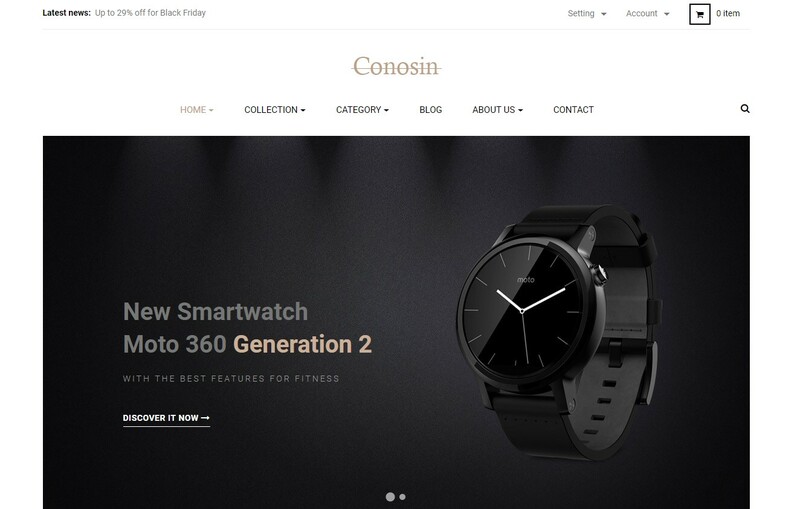 Leo Oreo is the next best selling PrestaShop Themes for Men Fashion: Clothing, Sunglasses, Shoes, … a wonderful responsive Prestashop theme for fashion and accessories online store, specially designed for glasses. The theme is born with 5 different homepages, each of them owns distinguish designs to give you more choices for your shop’s appearance. In general, Leo Oreo attracts web-visitor by its eye-catchy look with minimal and creative layout design, vivid color and all blocks on site are well-organized and products or items are placed in the smartest way. What is more, Leo Oreo comes with mobile optimized design so that it is beautifully displayed and completely customizable on any screens. This awesome design will help you approach your clients in the quickest way. 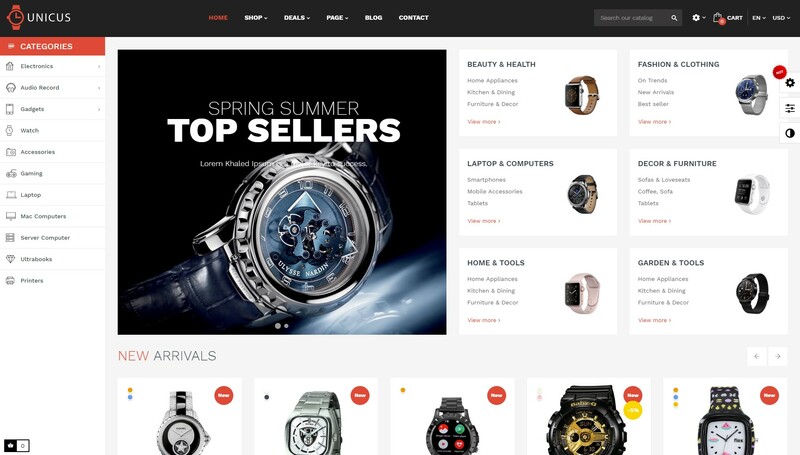 Leo Jka – developed by best sellers prestashop 1.7 – Leotheme Team – Creative & Advanced PrestaShop Theme for Men Store. It’s a perfect theme for any E-commerce as Fashion, Watches, Clothing or Hair Salon, … Jka – wonderful PrestaShop Theme is totally responsive so it is completely adjustable for any devices (desktop, laptop, tablet, mobile phone) highly customizable PrestaShop theme. 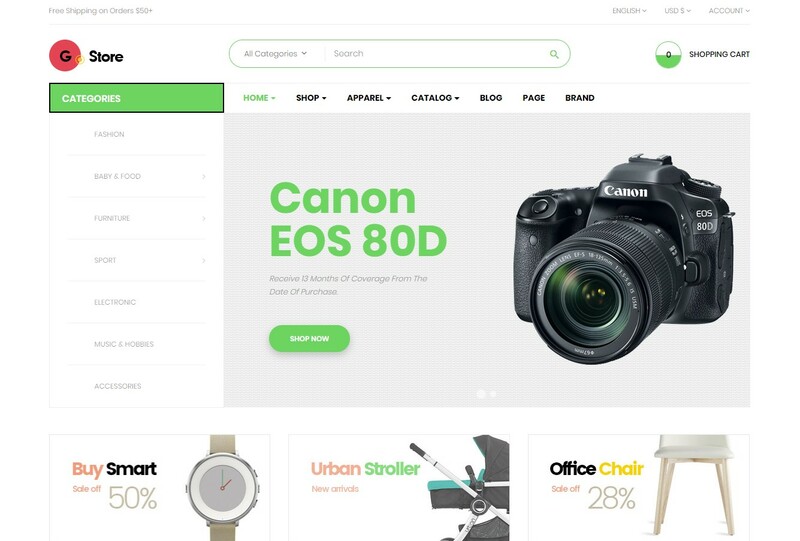 Styleshop is one of the best themes on PrestaShop 1.7, perfectly suited for Style Shop, Cosmetics, Beauty Salon, Skincare, … Both store owners & customers can navigate PrestaShop Store in well-designed, streamlined page. 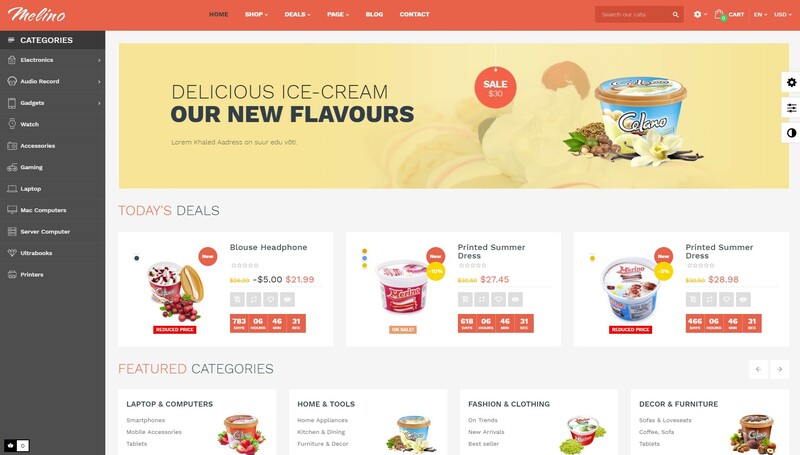 The theme is powered with Leo Framework, one of the best Prestashop framework. It is fully responsive and supports both CSS3 and HTML5 that help to create refined web pages with semantic accuracy. Thus, if you wish to learn more about this theme, you can consult its extensive and highly informative documentation. In addition, there is a live demo along with some screenshots. Your site will be highly customizable, as you can alter or change every element. You love tea and want to build a shop for tea? If yes, Leo Tea is your choice. It’s regretful if we missed Leo Tea. 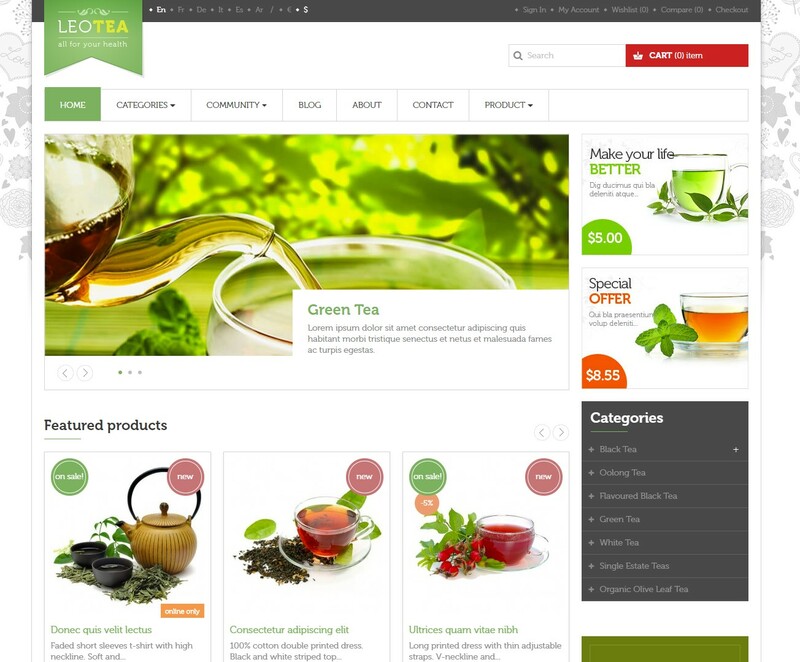 The beautiful Template is counted the best selling PrestaShop Theme for Tea Shop. Eye-catchy Image Slider for new arrivals, tea promotion, Friendly category filter, powerful menus, amazing product list will help customers focus on & find their product quickly. 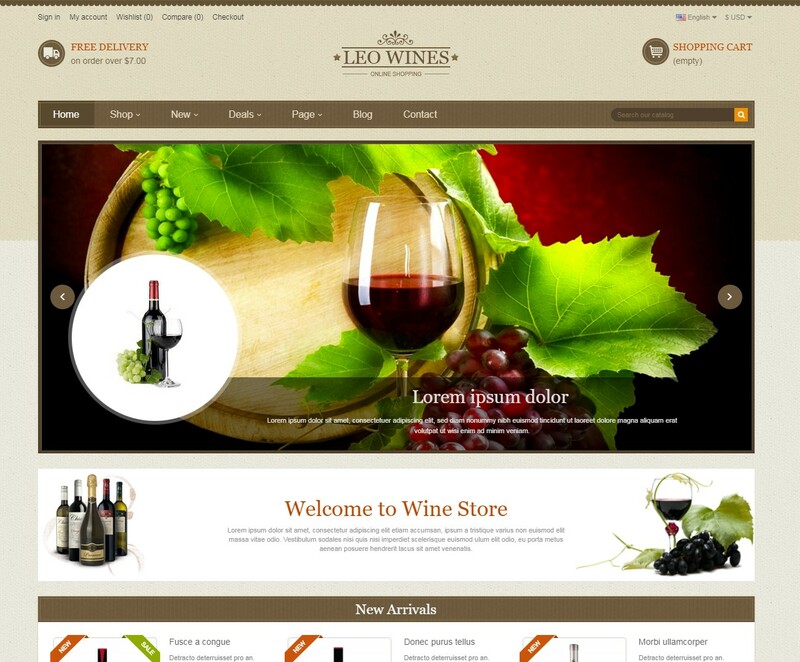 Leo Wines is a truly flexible framework for theme for luxury Website as Wine Store or Winery Yard, … It comes with modern features such as amazing pre-made Homepage & other pages. A plenty of customization & high speed loading page, better conversion rate on store & well-optimized for SEO that make Leo Wine is smart choice. The best selling themes for PrestaShop also can be imported just few clicks to install all demo & pages to complete your website as sample. Check Leo Wine now! Leo Emarket offers 2 ready-to-use Demo Homepages & other Pages. 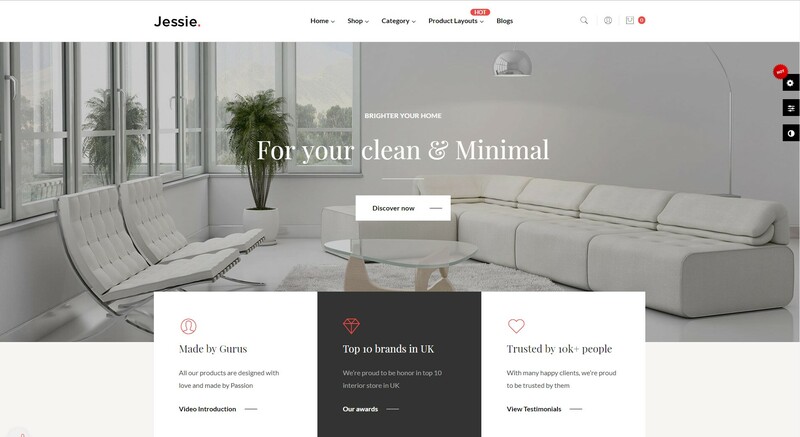 The beautiful theme – also in the list “Best PrestaShop Marketplace Themes 2019” comes with fully customization, flexible layouts & professional designs (content & layout) templates for any online store as supermarket, Marketplace or Multivendor. ( now, marketplace is so hot) E-market was built with the best Prestashop Framework and Modules Ap Page Builder, using this powerful module permitted customer to create multiple profiles with multiple header and multiple footers, the owner can create as much as the profile you need for marketing campaigns. 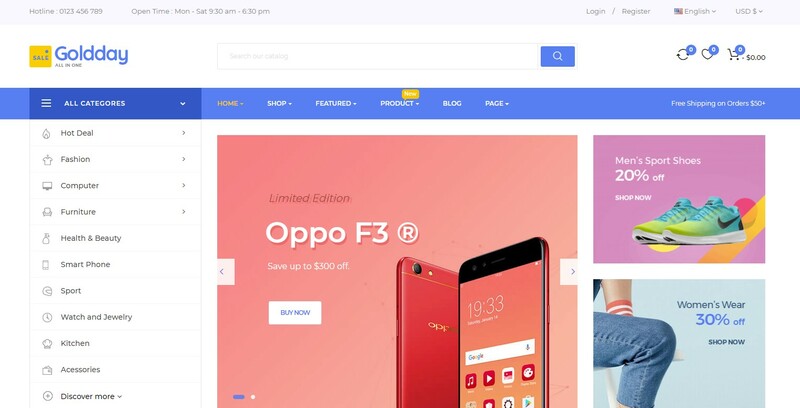 E-market is also integrated wonderful features as Swipe, Animation and Owl Carousel, all of these elements give the whole theme a smooth sense. RTL languages & mobile friendly allows all customers use your website & get more experience on different devices. 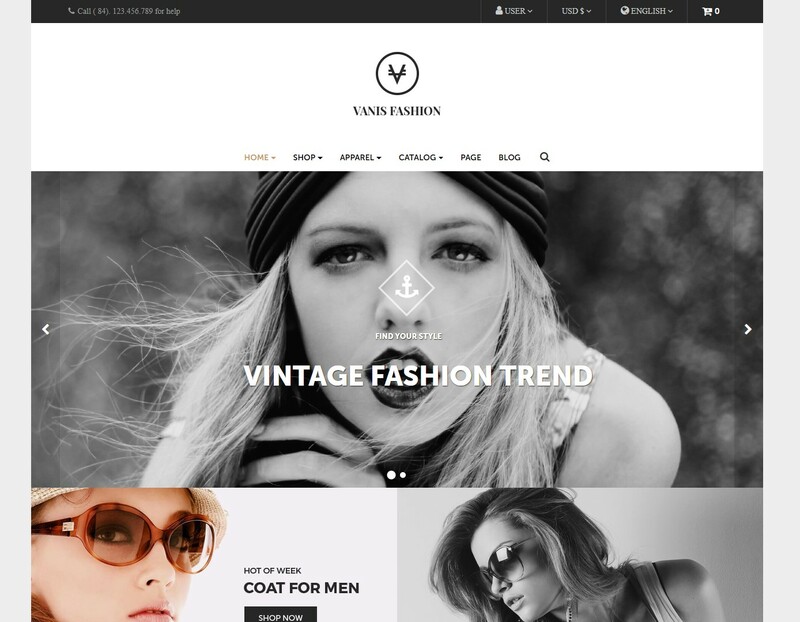 Leo Vanis Fashion is totally prestashop responsive theme thus completelyadjustable for any device as desktop, laptop, tablet, mobile phone…. It contains 5 stores so it is designed for diversified commodities as fashion store, bag store, glass store, mobile store, shoes store, furniture store, high tech store and multi-stores. With 6 homepage, each homepage has different characteristics but these homepage have the same powerful features. They can become your beautiful store. Leo Moto is 100% Responsive Prestashop Theme. 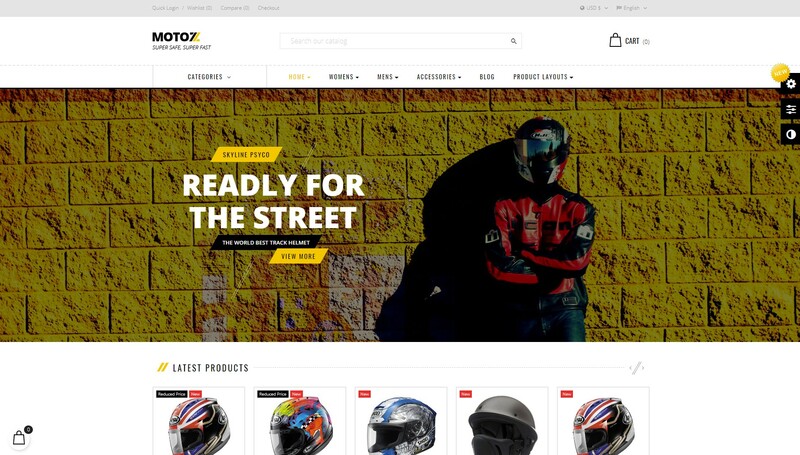 Leo Moto with 4 homepages is suitable with diversified commodities as Motor stores, Helmet stores, Sports stores, Shoe stores, Fashion stores, Mobile Stores and multi-stores. 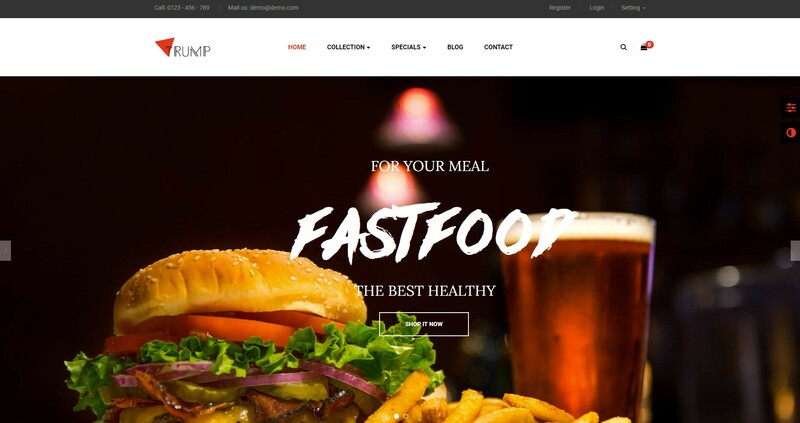 Leo Moto with a bright background and clean layout highlighted your products. 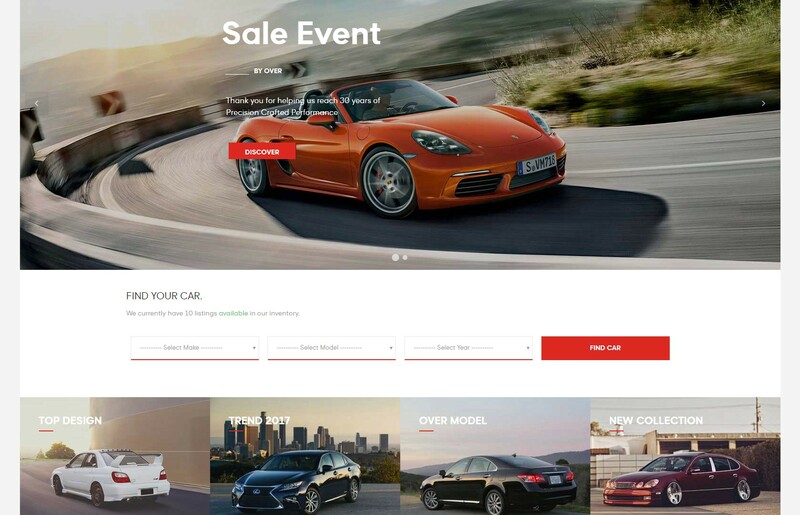 It has full-width slides and attractive banner or videos to showcase your hot trend products or the newest products to immediately approach your customers. Information blocks nicely display for your customers to track the information they need as discount order, promotion activities. Leo Wooden Responsive Prestashop Theme is a wonderful theme. It is designed for diversified commodities as clock store, accessories store, cup stores and multiple stores. Wooden store is suitable for any e-commerce sites. 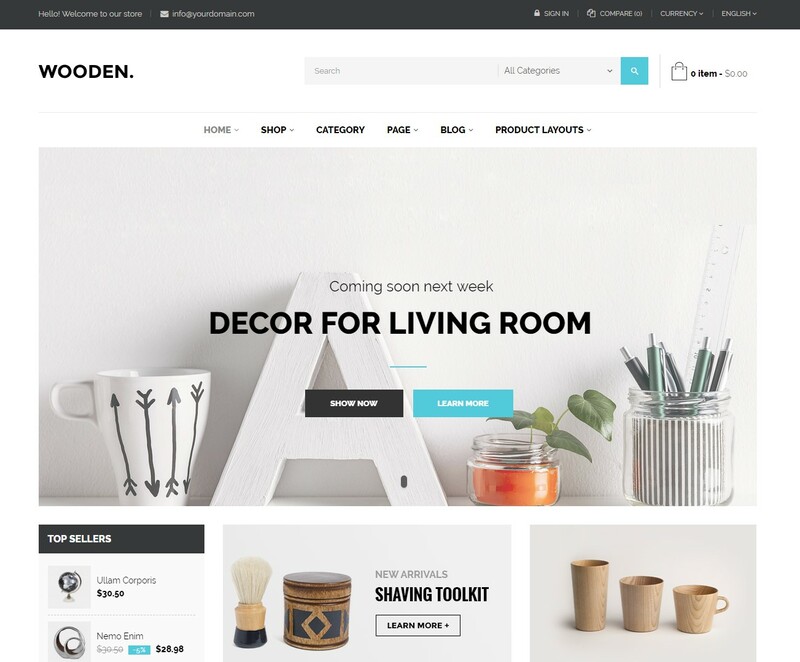 Wooden theme is totally responsive so it is completely adjustable for any devices (desktop, laptop, tablet, mobile phone) highly customizable prestashop theme. With 5 homepages, each homepage has different layout for customer easier to configure. However, they have some powerful features. Green is all you need to have a beautiful store. 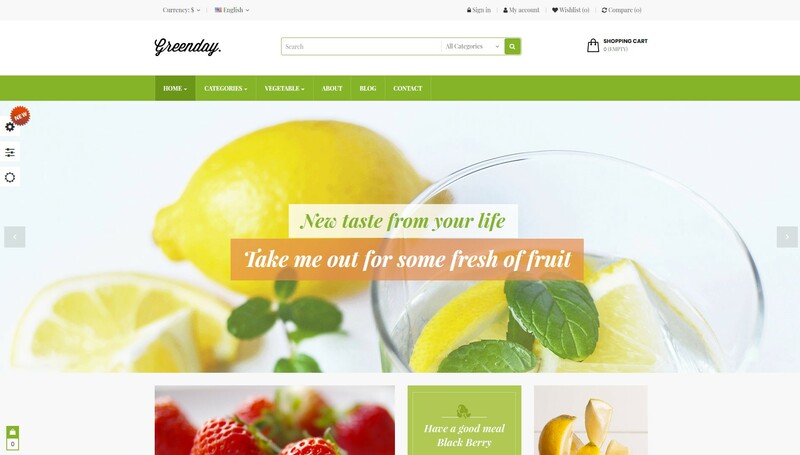 Inspired by the Healthy food, Leo Theme created Leo Green with the clean and smooth layout. We hope that customer will be attracted with freshness template from us. Leo Koreni Responsive Prestashop Theme is a wonderful theme with 6 different homepages. It is designed for diversified commodities as Spices Store, Household store, Christmas store, and multiple stores. Koreni is suitable for any e-commerce sites. Koreni is totally responsive so it is completely adjustable for any devices (desktop, laptop, tablet, mobile phone) highly customizable Prestashop theme. Leo Leblanc Responsive Prestashop Theme is a wonderful theme with 5 different homepages. It is designed for diversified commodities as Fashion store, Clothes store, Accessories store and multiple stores. Leblanc is suitable for any e-commerce sites. Leblanc is totally responsive so it is completely adjustable for any devices (desktop, laptop, tablet, mobile phone) highly customizable prestashop theme. Leo Theme is delighted to release a new multi-homepage theme with 5 different homepages in the latest version 1.7.2.4. 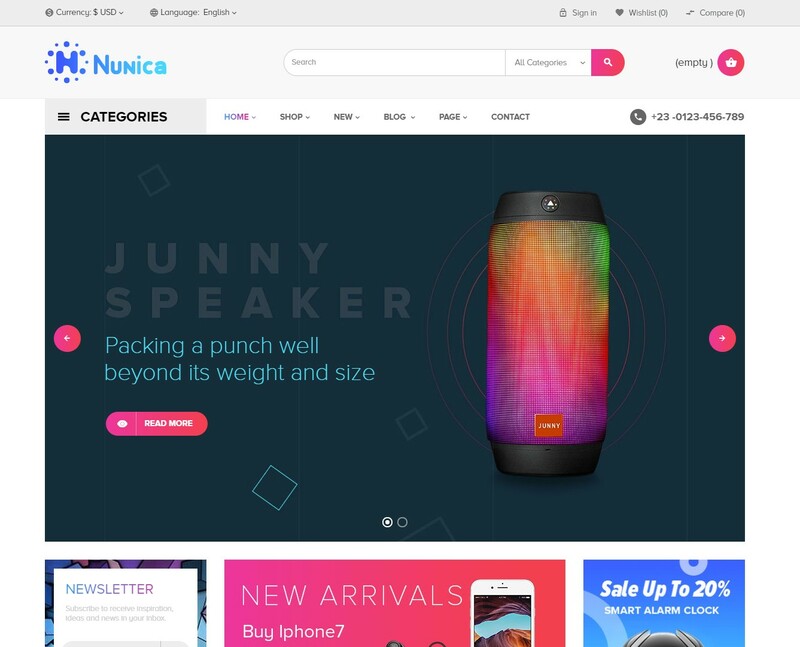 Leo Nunica is designed for diversified commodities, especially for high-tech products like smartphone, laptop, computer’s accessories like speaker, headphone, etc. Leo Nunica will be a perfect choice for your store thanks to its dominant features. Leo Melino Responsive Prestashop Theme is a wonderful theme in Prestashop 1.7 with a full feature of online store. It is designed for diversified commodities as fashion store, accessories store and multiple stores. Leo Melino is store is suitable for any e-commerce sites. Leo Melino is totally responsive so it is completely adjustable for any devices (desktop, laptop, tablet, mobile phone) highly customizable Prestashop theme. Leo Odin Responsive Prestashop Theme is a wonderful theme with 5 different homepages. It is designed for diversified commodities as fashion, watches, hotel, restaurant, and multiple stores. 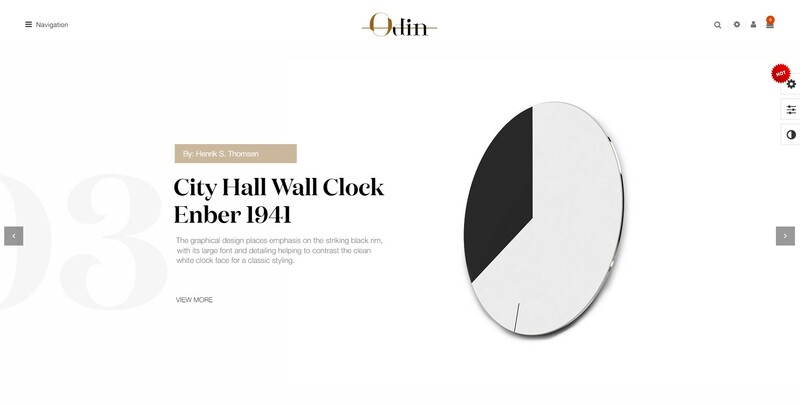 Odin is suitable for any e-commerce sites. Odin is totally responsive so it is completely adjustable for any devices (desktop, laptop, tablet, mobile phone) highly customizable Prestashop theme. Are you a huge fan of Mc Donald’s as TRUMP is? If yes, clicking at “Live Demo’’ above will lead you to the world that you belong to. Leo TRUMP is proud of being the first son in the latest version 1.7.2.2, Prestashop 1.7. The good news is, Leo Trump is totally FREE to bring you the greatest experiences. Leo Trump is applicable for any e-commercial store, and perfectly suitable for Food store, Drink store, or Accessories store. The theme is totally responsive so it does not only look great on desktop, but also fascinating on other devices like tablet or mobile phone. Leo Liquid comes with 5 different homepages to give you more choice for your online store’s appearance. However, in general, all of the 5 homepages own impressive interfaces with the great color combination, neat and well-organized layout, vivid and eye-catchy images integrated with flexible effect to give you a smooth sense to browse the whole pages. Built on the best Prestashop Framework, Leo Liquid responsive theme features fully functionalities of an eCommerce website to bring the greatest experience for you and your clients. Thanks to powerful Ap Pagebuilder module, it is possible for you to create as many profiles as you want with multi header and footer. Moreover, Leo Liquid supports 7+ product detail page layouts, which gives you more power to present your product’s description in the most effective and visual way to your clients. Leo Pi Prestashop Theme is a multi-shop theme with 9 different homepages. 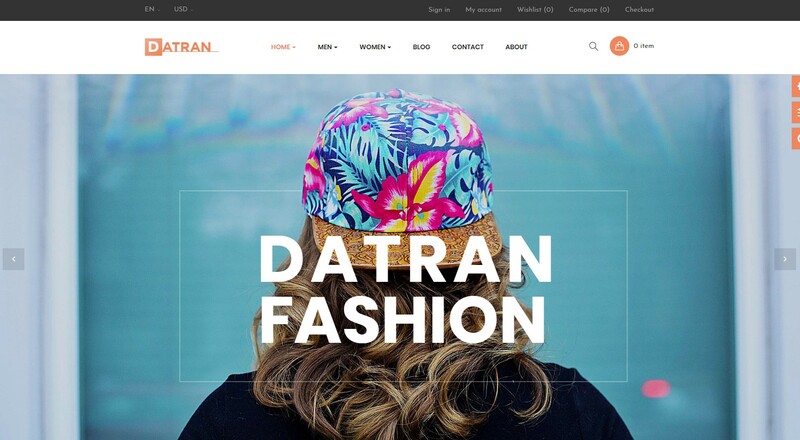 It is a perfect Prestashop Theme for Interior, Watches, Eyewear, Accessories, especially Fashion. Pi store comes with a smart responsive design. Its responsiveness makes it possible to be nicely displayed on any screen sizes like desktop, laptop, tablet or mobile phone. 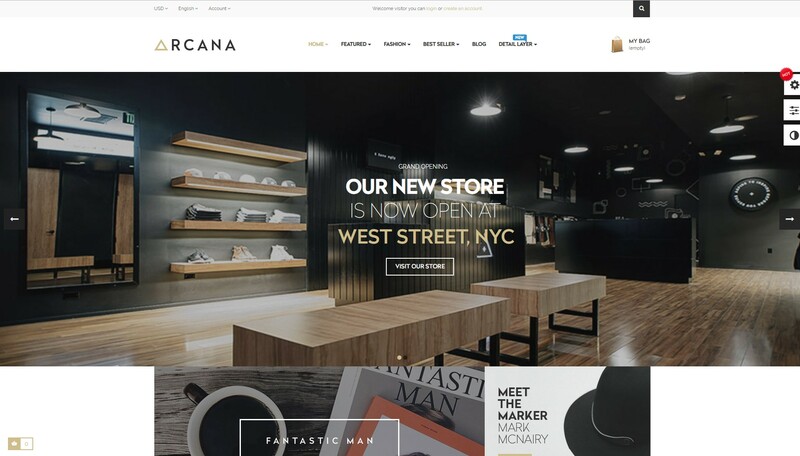 Leo Arcana Store is a totally Responsive Prestashop theme to be nicely displayed and completely customizable on any devices. It was designed for any e-commerce stores and diversified commodities as furniture store, fashion store, accessories store, shoes store, restaurant, mobile store, high tech store and multi-stores. 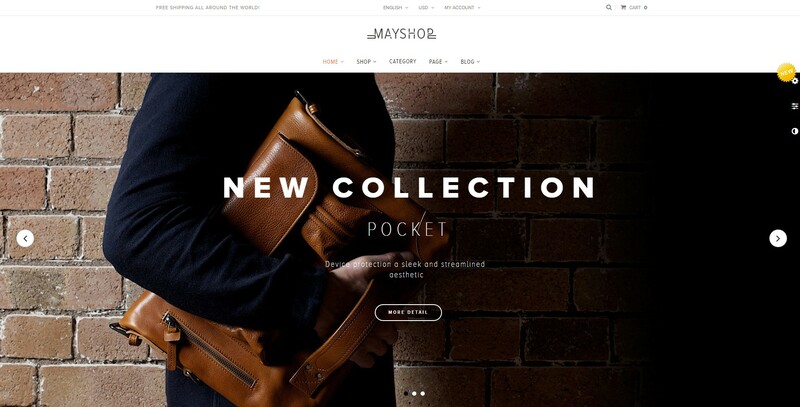 Leo May Shop Responsive Prestashop Theme is a wonderful theme with 5 homepages. It is designed for diversified commodities as fashion store, pet store, drug store and multiple stores. Leo May Shop is suitable for any e-commerce sites. 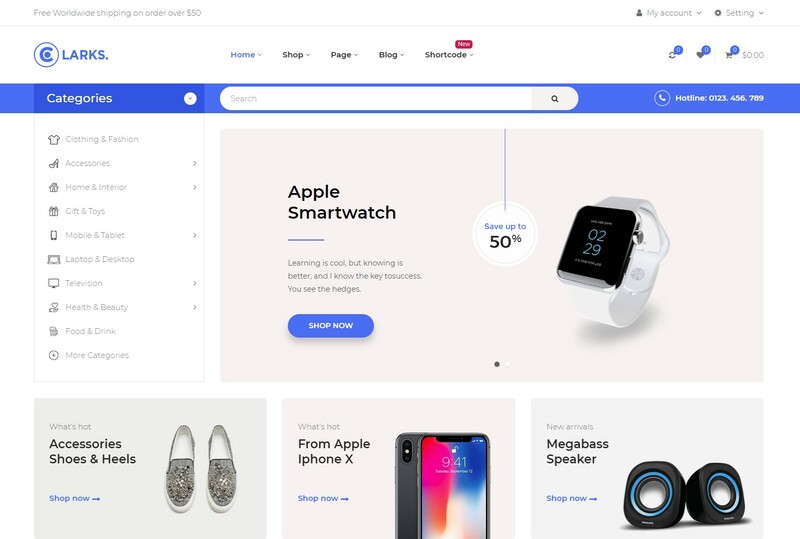 Leo May Shop is totally responsive so it is completely adjustable for any devices (desktop, laptop, tablet, mobile phone) highly customizable prestashop theme. Leo Minimal Responsive Prestashop Theme is a wonderful theme with 7 different homepages. It is designed for diversified commodities as fashion store, shoes store, accessories store and multiple stores. Minimal is suitable for any e-commerce sites. Minimall is totally responsive so it is completely adjustable for any devices (desktop, laptop, tablet, mobile phone) highly customizable prestashop theme. Leo Over -Responsive Prestashop Theme is a wonderful theme with 5 different homepages. It is designed for diversified commodities as car showroom, spare part store, tires and wheels store and multiple stores. Over is suitable for any e-commerce sites. Over is totally responsive so it is completely adjustable for any devices (desktop, laptop, tablet, mobile phone) highly customizable Prestashop theme. Leo Snapmall Responsive Prestashop Theme is a wonderful theme in Prestashop 1.7 with full feature of online store. It is designed for diversified commodities as fashion store, Cosmetic store and multiple stores. 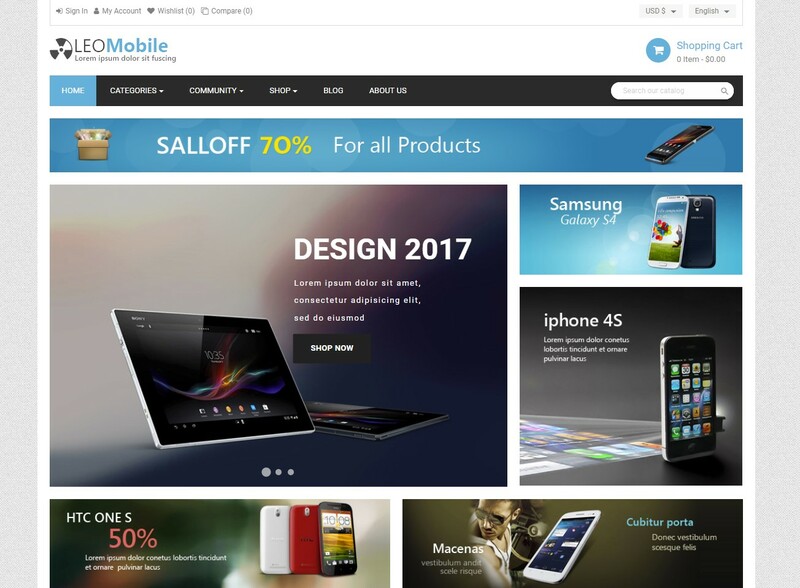 Leo Snapmall store is suitable for any e-commerce sites. 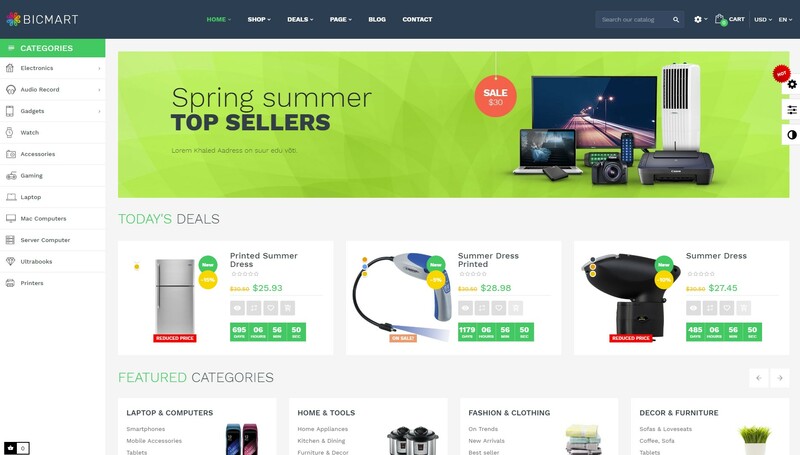 Leo Snapmall is totally responsive so it is completely adjustable for any devices (desktop, laptop, tablet, mobile phone) highly customizable prestashop theme. Leo Unicus Responsive Prestashop Theme is a wonderful theme in Prestashop 1.7 with full feature of the online store. It is designed for diversified commodities as watches store, accessories store and multiple stores. Leo Unicus is store is suitable for any e-commerce sites. Leo Unicus is totally responsive so it is completely adjustable for any devices (desktop, laptop, tablet, mobile phone) highly customizable Prestashop theme. Leo Hannah Responsive Prestashop Theme is a wonderful theme in Prestashop 1.7 with full feature of online store included 5 homepages. It is designed for diversified commodities as furniture store, interior store and multiple stores. Leo Hannah is suitable for any e-commerce sites. 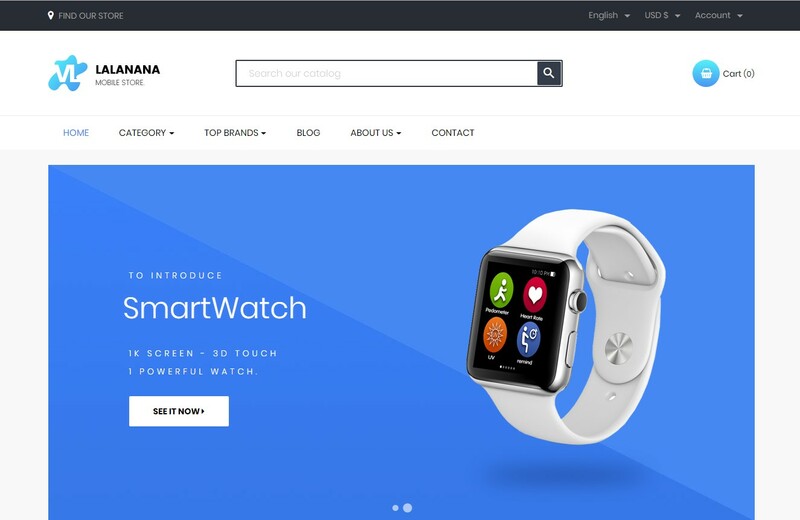 Leo Hannah is totally responsive so it is completely adjustable for any devices (desktop, laptop, tablet, mobile phone) highly customizable prestashop theme. Leo Otis Responsive Prestashop Theme is a wonderful theme with 5 different homepages with a special Christmas Homepage. It is designed for diversified commodities as television store, mobile store, hi-tech store, and multiple stores. Otis is suitable for any e-commerce sites. 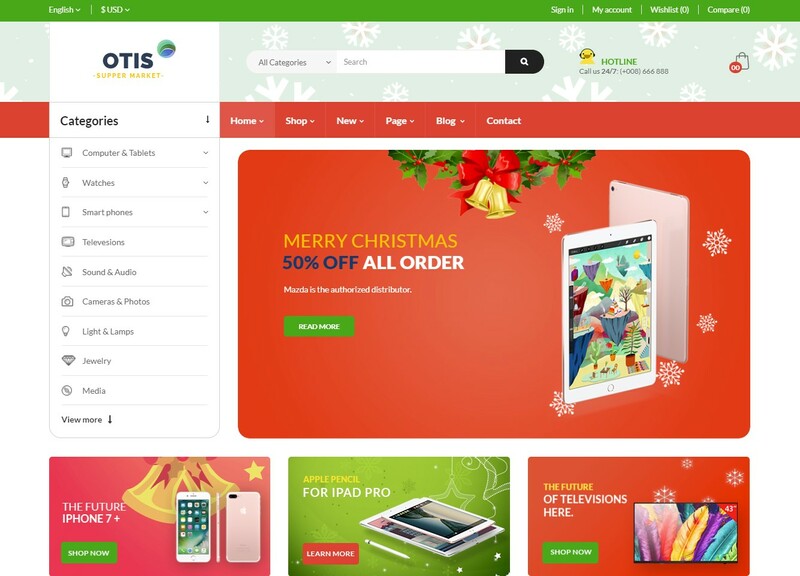 Otis is totally responsive so it is completely adjustable for any devices (desktop, laptop, tablet, mobile phone) highly customizable Prestashop theme. 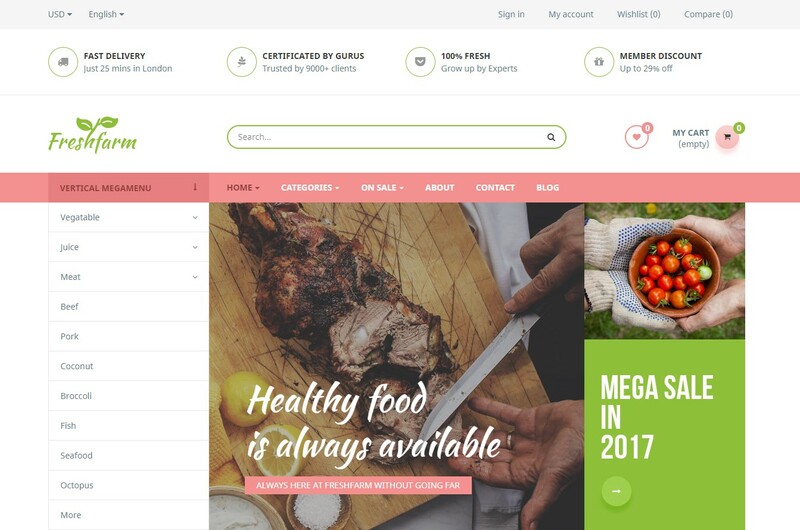 As its name, Leo Fresh Farm Prestashop Theme is like a giant store to sell fresh food. Leo Fresh Farm with 5 different homepages, which gives you multiple choices for your online store interface. It is applicable for any e-commerce stores like food store, beverage store, grocery store, accessory store, specially designed for fresh food store. Thanks to its responsiveness, Leo Fresh Farm is nicely and prominently displayed on any devices like desktop, laptop, tablet and mobile phone. 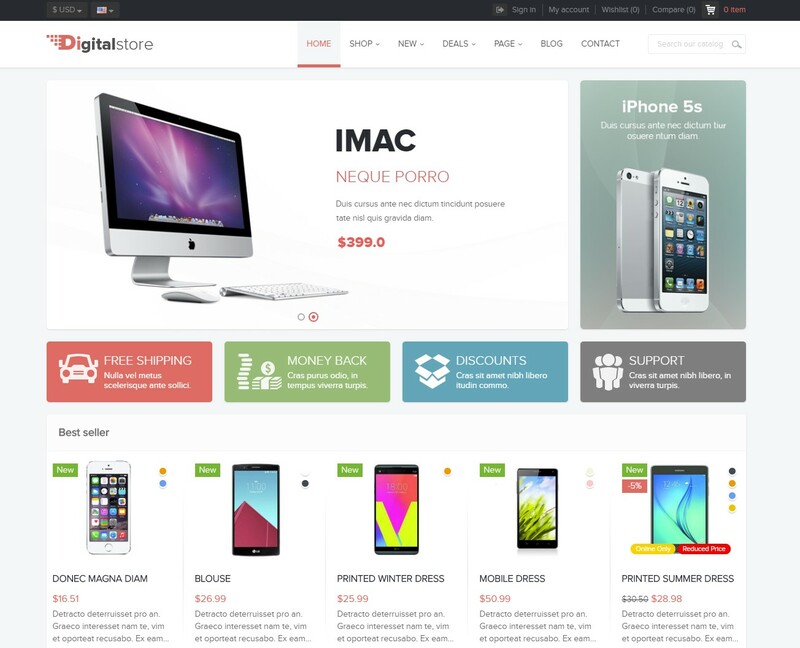 Leo Gstore Responsive Prestashop Theme is a wonderful theme in Prestashop 1.7 with 5 home pages. It is designed for diversified commodities as fashion store, hi-tech store, household store, and multiple stores. Leo Gstore is suitable for any e-commerce sites. 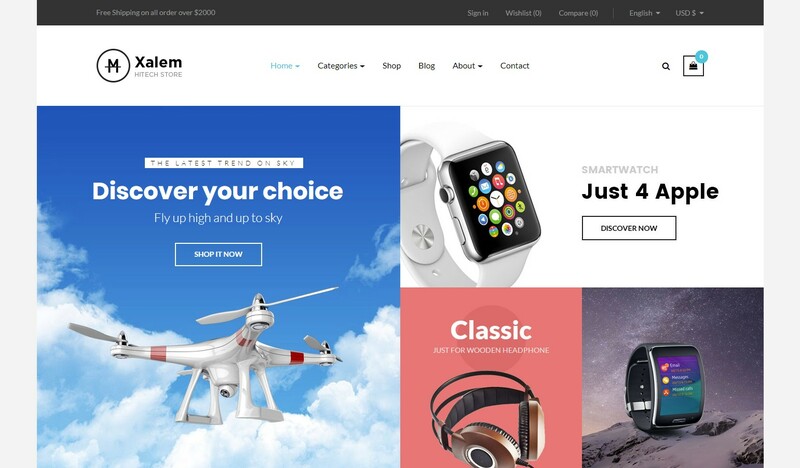 Leo Gstore is totally responsive so it is completely adjustable for any devices (desktop, laptop, tablet, mobile phone) highly customizable Prestashop theme. 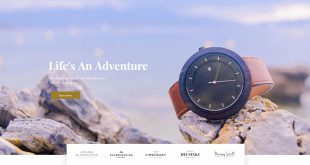 Leo Laura is a powerful responsive Prestashop theme for Fashion and accessories store, specially designed for hand watch products. Leo Laura comes with 5 different homepages to give more choices for your website’s appearance. 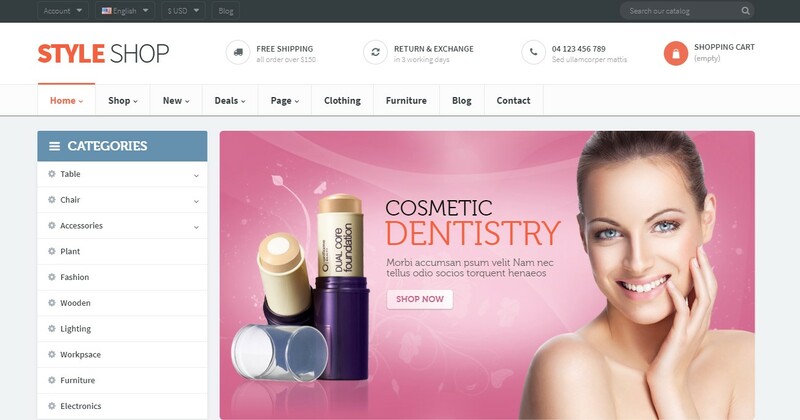 In general, Leo Laura is a perfect work of creative and modern design and advanced features for an eCommerce website. Each of homepages owns its own impressive look with image and product blocks placed in a flexible layout, eye-catchy images and smooth effects to impress your web-visitor. Leo Untara Prestashop Theme must be a beloved one as it allures visitors not only by its elegant appearance, but also the fantastic functions that bring the most satisfactory. 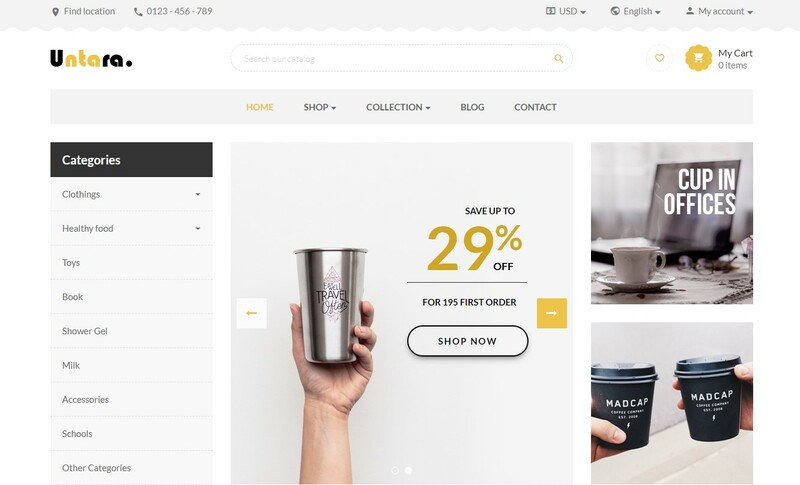 Leo Untara is suitable for any e-commerce stores, especially designed for online stores to sell cup, glass, tea, coffee, tool, accessory, etc. Leo Untara is 100% responsive so it’s nicely displayed in any screen sizes like desktop, laptop, tablet or mobiphone. 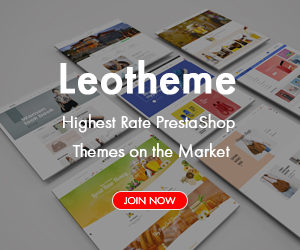 Leo Theme is delighted to release a multi-purposed and multi-homepage theme named Leo Buxinh Prestashop Theme – the first PS theme in version 1.7.3.1. 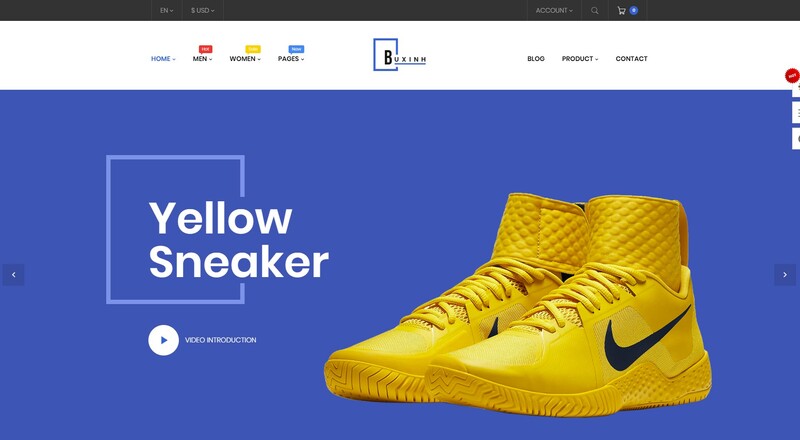 Leo Buxinh Responsive PS theme for Fashion store or shoes store is a clean & minimal multi-homepage theme with 5 different homepages, creative & modern design, powerful built-in functions, associated with smooth animation to bring users with more choices and the most satisfied experience. 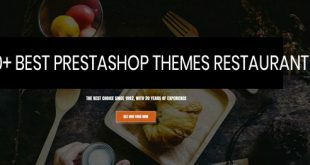 Here are all 50+ Top Best Selling PrestaShop Themes 2019| Awesome Designs . Hope that you can choose one of the most suitable PrestaShop Theme for your business quickly.